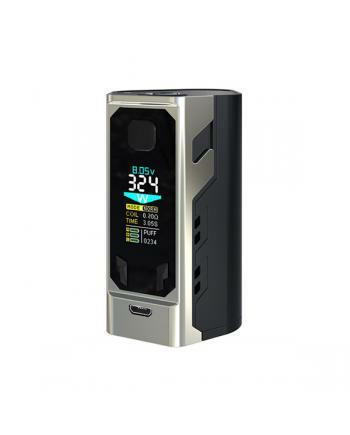 Description: iJoy captain x3 3 battery box mod is the third generational temp control mod based o.. 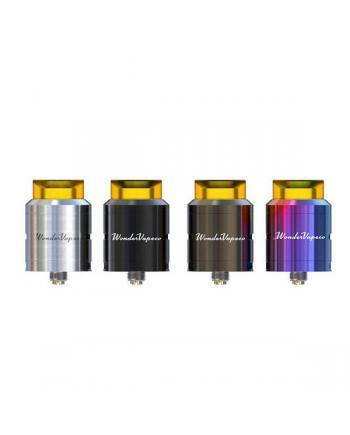 Description: Newest ijoy combo RDA tank, diameter 25mm, five fashionable colors available, includ.. 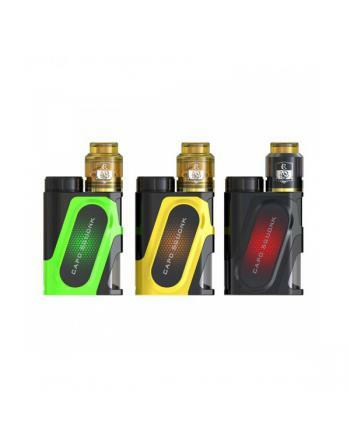 Newest ijoy capo 100w squonk vape kit, six fashionable colors available, include capo squonk vape mo.. 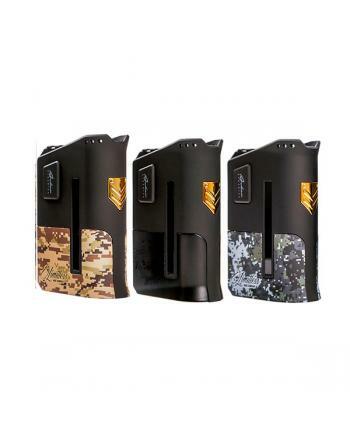 Newest ijoy regulated squonk mod ijoy capo, five fashionable colors available, powered by 1pc 21700 .. 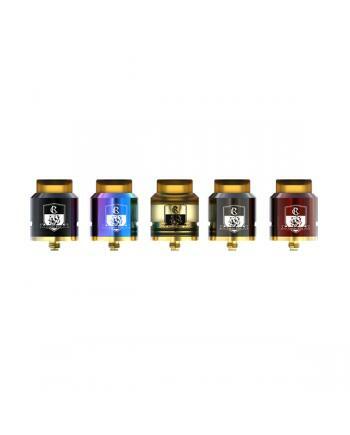 Description: Replacement cores for ijoy captain mini tanks, 3pcs per pack, 0.3ohm CA-M2 coil head.. 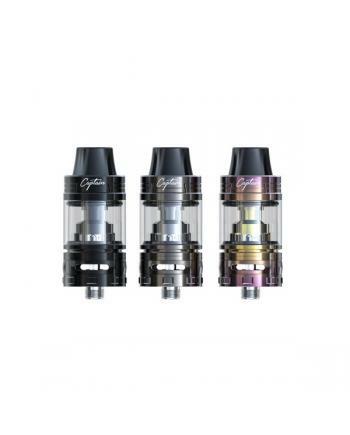 Description: Newest subohm tank captain mini by ijoy, made of high-quality stainless steel and py.. 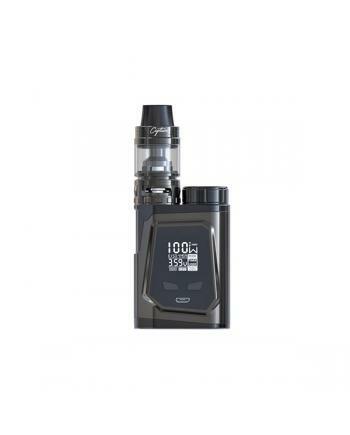 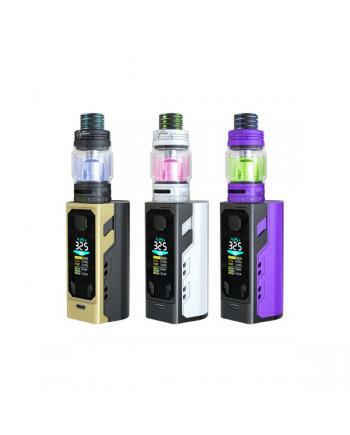 Newest ijoy capo 100 box vape starter kit, the new ijoycig kit includes capo 100 box mod and captain.. 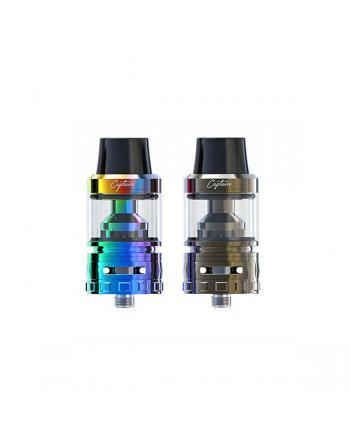 Description: ijoy company newest vape dripper tank wondervape, made of stainless steel, four fash.. 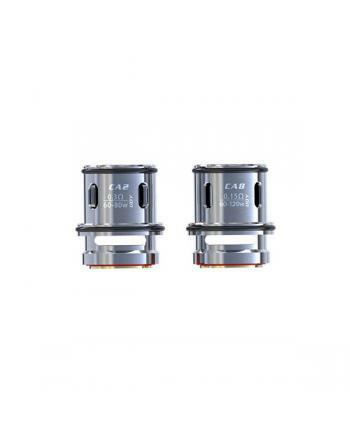 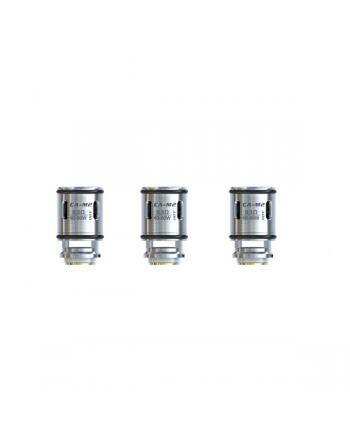 Description: Replacement coils for ijoy captain tank, 0.15ohm CA8 and 0.3ohm CA2 coil heads .. 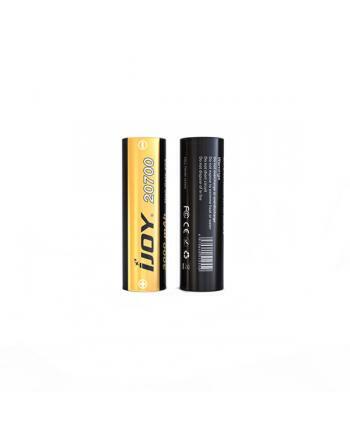 Description: Ijoy 20700 vape battery, especially for ijoy captain PD270 TC box mod use, need to b..